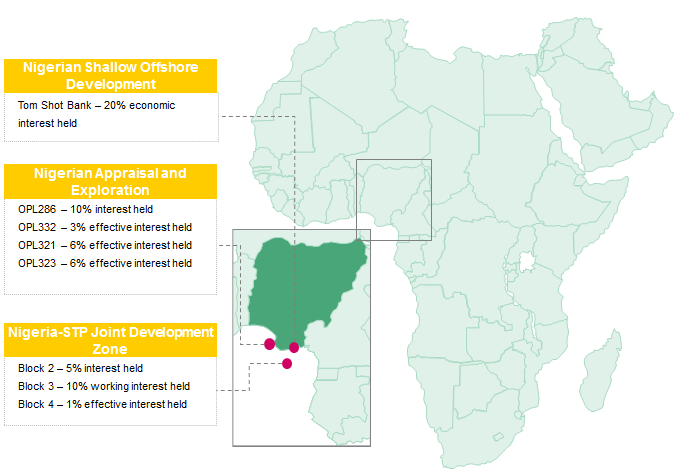 Equinox Group has a strategic focus on exploration and production activities in Nigeria and the Gulf of Guinea. Equinox E&P’s management, possess in-depth experience in E&P activities throughout Africa. It leverages this regional knowledge and key relationships to find and operate attractive assets and deliver outstanding results.